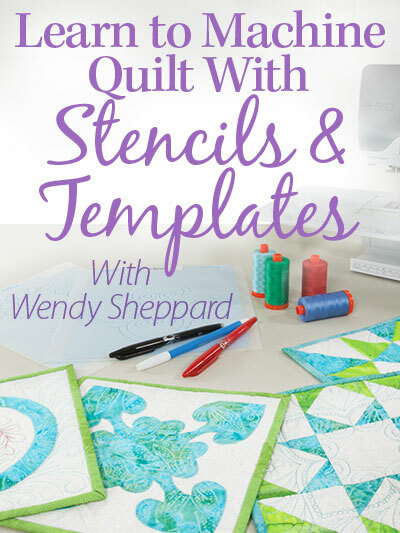 … Wendy Sheppard, the rather accidental quilter! I want to welcome my new followers following me in the last few months! I hope you have enjoyed your visits to my blog. Since there have been quite a few Ivory Spring friends of late, I thought I would take a moment to share a few things about myself. #1. 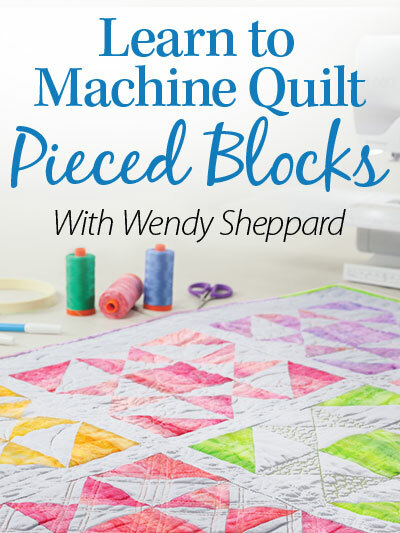 I didn’t start off thinking, wanting or imagining to be a quilter. 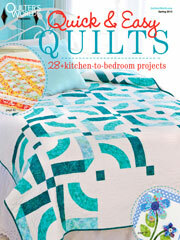 You can read about my quilting journey here, and why I quilt here. #2. 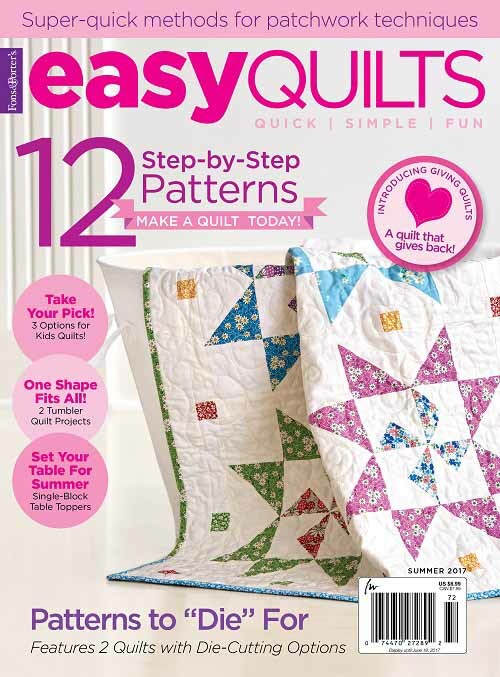 I am passionate about domestic machine quilting, but I have also learned this year to enjoy piecing! More about that in an upcoming post! 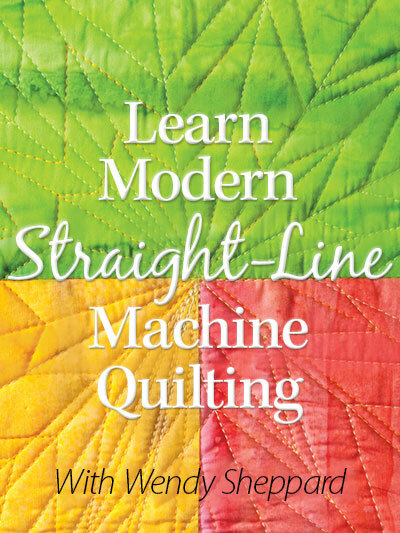 I currently have 5 Annie’s different online /video machine quilting classes – check out the sidebar for more information on each of the machine quilting classes. #3. 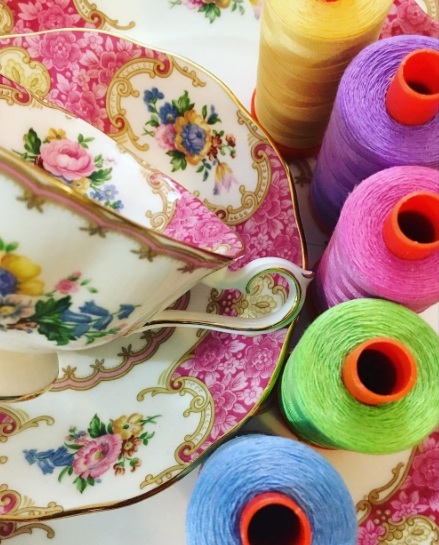 I am more a thread-aholic than I am a fabric-aholic! 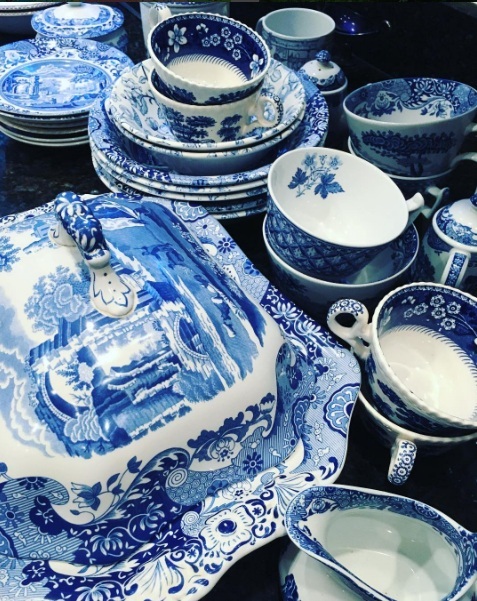 I am definitely a dish-aholic! #4. 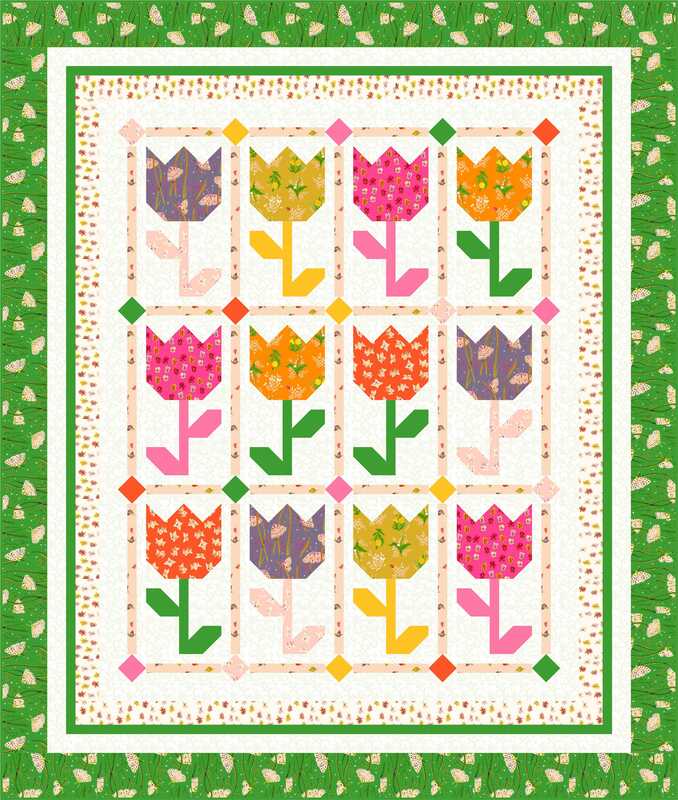 At any given day, I would rather rip out ALL the seams of a completed quilt top than clean and shine my glass top stove! #6. And right now, I am in the process of doing a major de-stashing project. I am in the process of giving away 80% of my fabric stash. Come back later this week and I will show you pictures of the fabrics I did keep for myself. I just sent out an email to those who made it to my Waiting List #2, and I will be sending out another email soon for those who made it to Waiting List #3. I think my fabric stash is mysteriously multiplying! #7. My favorite cookies are oatmeal raisins! I can’t be left alone with them. 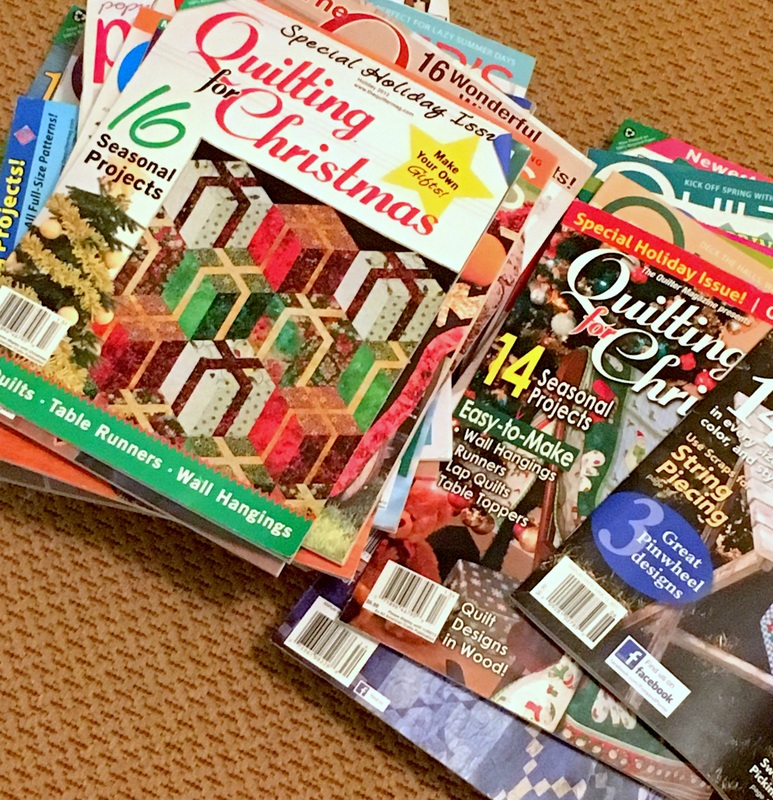 Meanwhile, the following photo shows copies of quilting publications that have published my work. 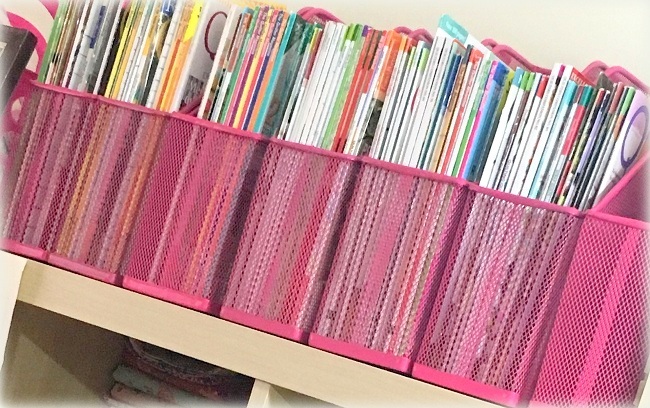 Duplicate copies of magazines have accumulated over the years. I am giving away these duplicate magazine issues. I can fit 3-4 (depending on the magazines) in a USPS Priority Envelope for $9. [If you have received my fabric boxes, you will know I don’t skim, hehe!] I have enough to send to 20 of you if you are interested. 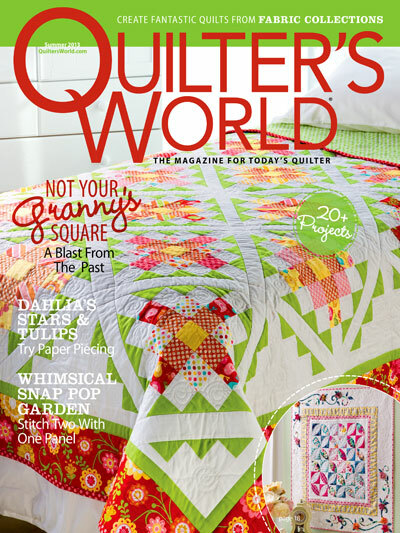 Please email me at wendy2@wendysheppard.net and write “Magazine De-Stash” in the subject line! Please note that I can only guarantee you will have at least ONE magazine issue that will have my design in it. And lastly, I am happy to announce Marty won the Adventures in Hexagons book giveaway! Congrats, Marty. I have emailed to ask for your mailing address. Please respond, and I will pass on the info to get the book mailed out to you. :) I ran out of time getting my hexagon project completed due to some very intense and unexpected workload. So my part is forthcoming! Meanwhile, I hope you will pick up at copy of my friend Emily’s book! Thanks for stopping by… and have a lovely rest of your week!